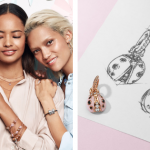 Gift and WrapGiftsThe new Pandora Spring Collection 2019 is here! We’re so excited to finally share the new Pandora Spring Collection 2019 with you! Inspired by the beauty and power of nature, this stunning range takes you on a journey through the Pandora garden, encouraging you to embrace your inner strength and explore your unique style. 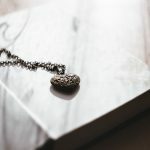 The collection includes hand-finished charms, bracelets, rings, earrings, necklaces, pendants and floating lockets in a wide range of colours and styles. Take a look at some of our favourite themes and pieces below or shop the collection now. Butterflies, bees and ladybirds are happy reminders of springtime life and beauty. Winged wonders also symbolise freedom, making these pieces particularly wonderful gifts for anyone embarking on a new chapter of their life. 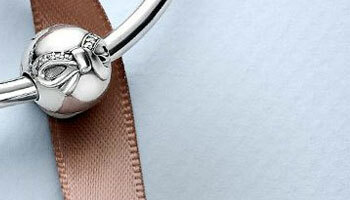 Superstitious or not, horseshoes and clovers are an encouraging reminder that fortune favours the brave. 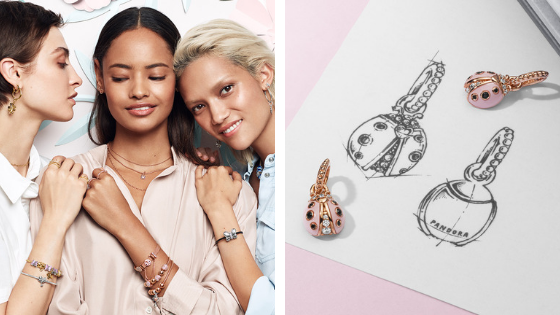 The Pandora Spring Collection 2019 features what are quite literally lucky charms, as well as beautiful necklaces, rings and earrings — perfect for anyone who needs that bit of extra confidence. What garden would be complete without flowers? These floral pieces are a joy to wear throughout the spring/summer season and make fantastic gifts for any woman in your life. 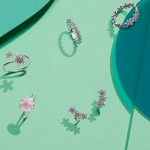 These are just some of our favourite picks — there’s lots more to discover in the full Pandora Spring Collection 2019 here at Gift and Wrap. With so many themes, styles and types of jewellery to choose from, and prices starting from just £15, you’re sure to find the perfect present for that special someone.